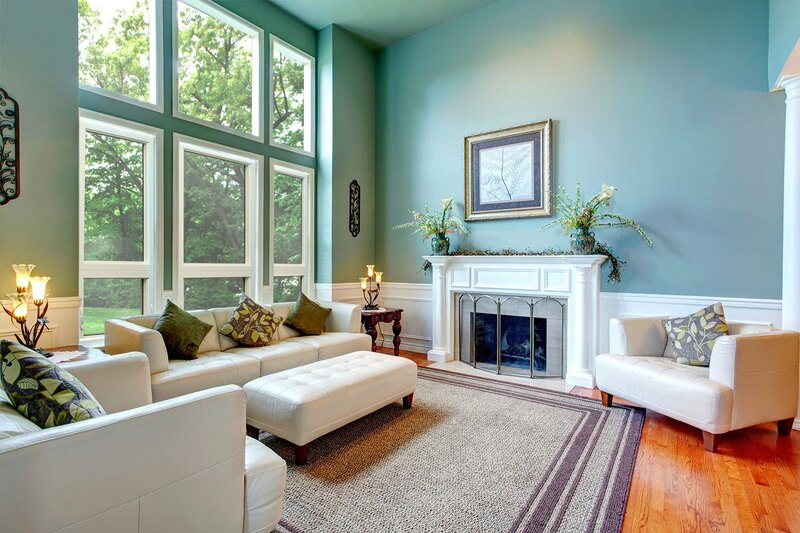 BlueBird Windows & Doors is a Lafayette-based home improvement company specializing in windows, doors, decks, and more. 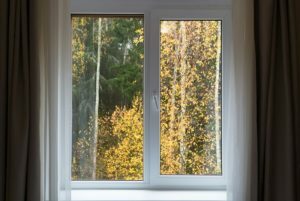 As locals, we are familiar with the Colorado climate and we understand just how important it is to protect your home with durable, energy-efficient products — especially when it comes to windows. Casement windows offer a number of benefits over traditional hung sash windows, and are a great way to add character to your home. 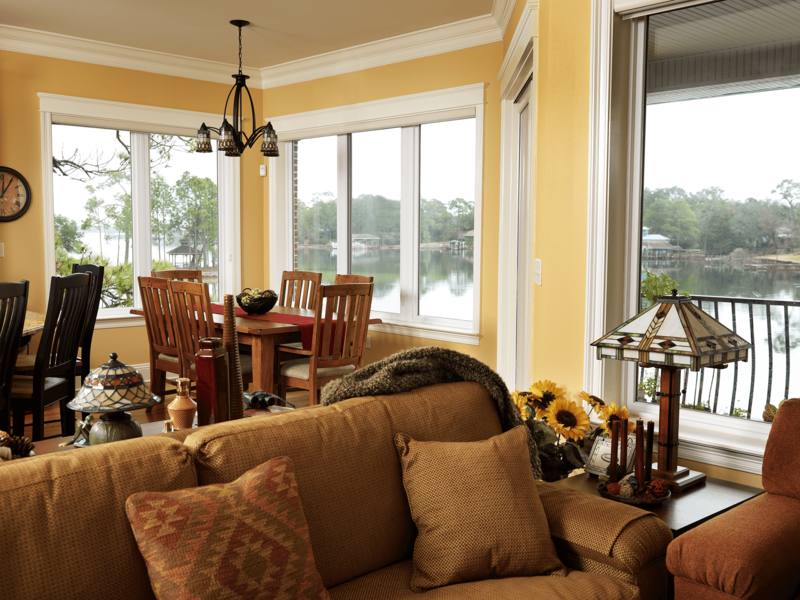 Second only to fixed windows in terms of energy efficiency, casement windows are a great option for homeowners looking to cut down on their heating and cooling costs, or for those who simply want to outfit their home with windows that are durable, stylish, and easy to operate. 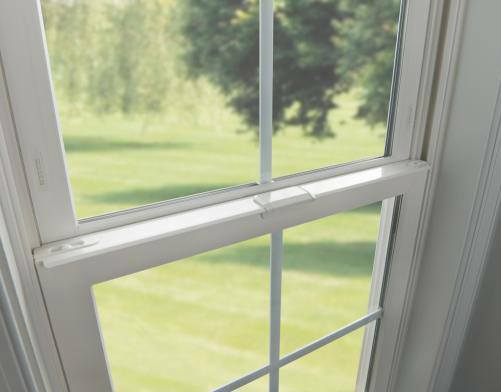 On a casement window, the sash is attached to the frame by one or more hinges, either on the top, bottom, or side. 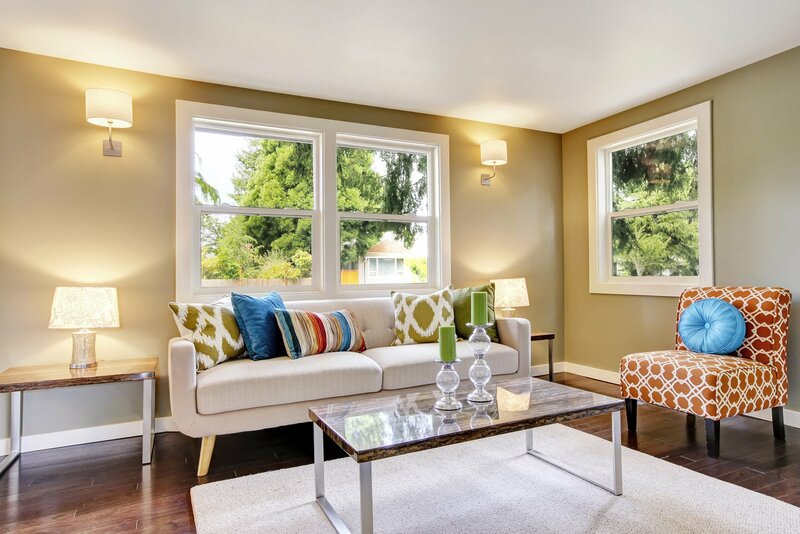 Casement windows that are hinged at the top are often called awning windows, and those hinged at the bottom are referred to as hoppers. 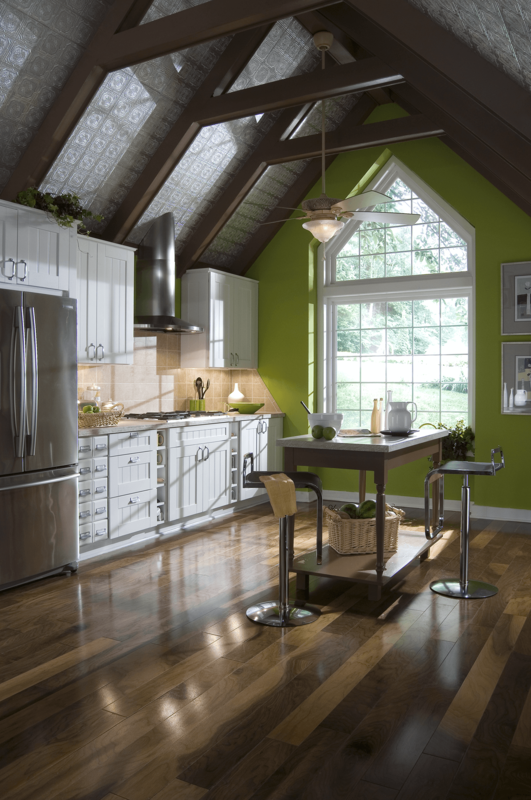 Unlike hung sash windows, which slide up and down, casement windows open with a crank mechanism and thus require less force to open, making them an ideal choice for harder-to-reach areas like above a kitchen sink, countertop, or other appliance. 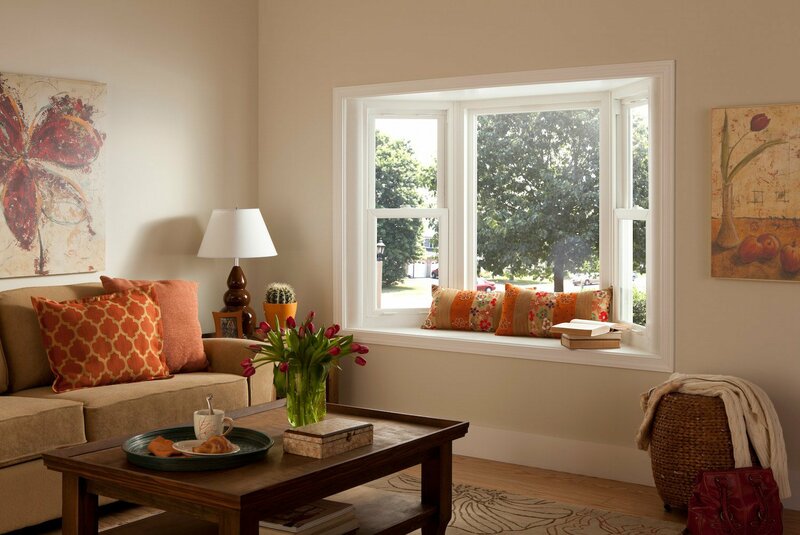 For more information on having casement windows installed on your Lafayette area home, or to schedule a free in-home consultation, contact BlueBird Windows & Doors today.